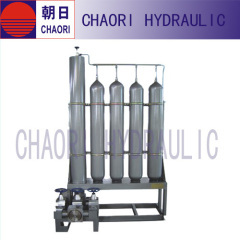 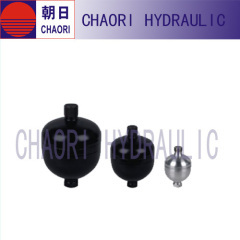 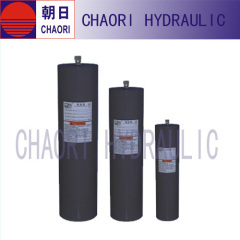 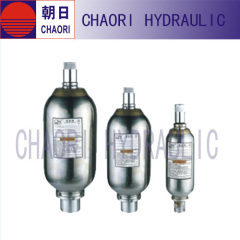 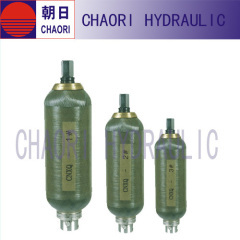 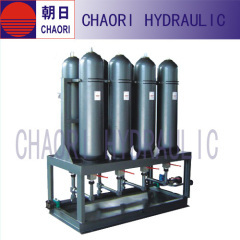 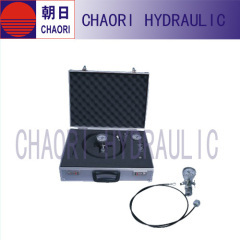 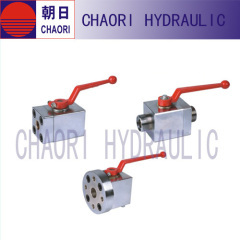 Chaori hydraulics established in 1978,one of chief company for participate china high pressure vessel standard revision.Our factory specialized in Hydraulic accumulator ,well-known enterprise for accumulator field. 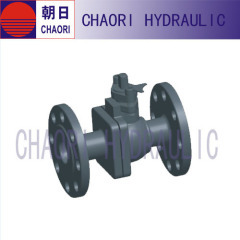 In the past years,our products popular in China,Korean,Indonisa,Malaysia,India,Lebanon,Egypt,Russia,Poland,Germany and so on. 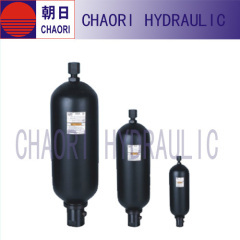 any special size of accumulator we can design for you. 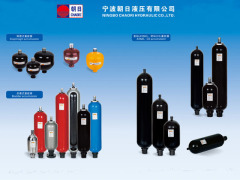 Competitive Advantage: Our company has always insisted on the management aim that based on sincerity.Keeping moving throughout since establishing,wishing to provide the best products and service for the old and new customers.Whole heartedly welcome friends all over the world to our company for discussing business,investment and cooperation. 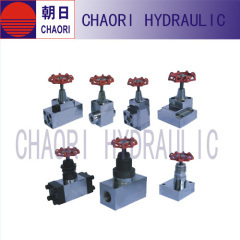 our products quality control system is good. 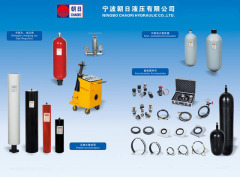 Our company took a series of measures to keep the production stable and orderly. 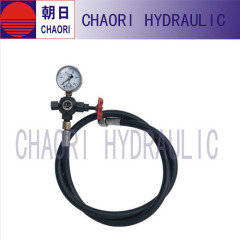 Recently the weather is getting hot. 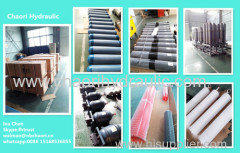 The decoration of new factory will be finished next month. 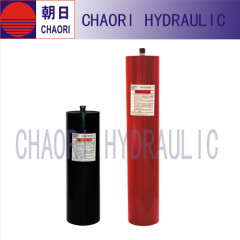 Welcome to visit Chaori website !